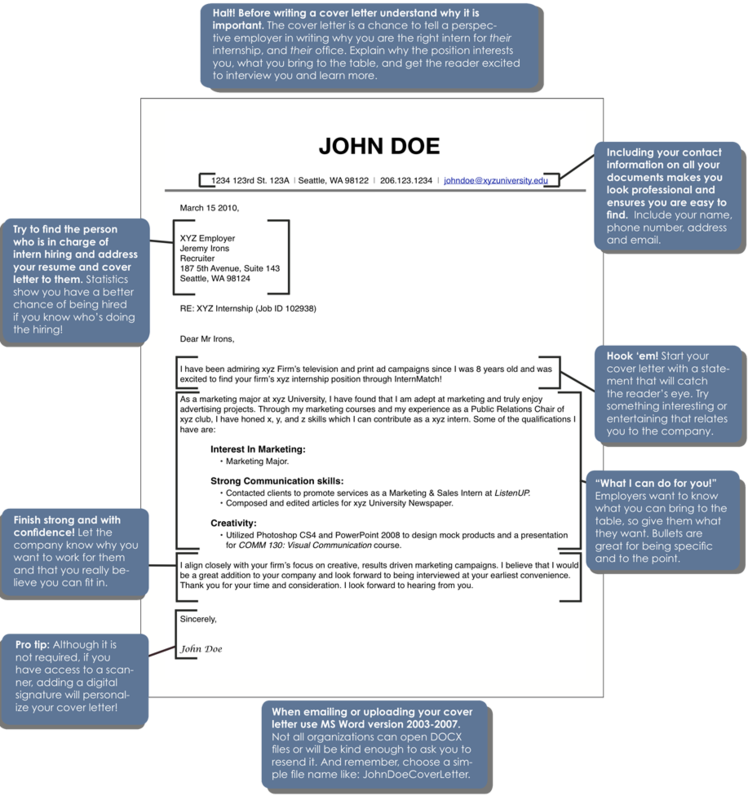 You can check on the structure of a cover letter having a look at the picture or in the web toolboxes. You can also find here a checklist of the most important parts. There are also differences between British and American English. Click here for more samples.